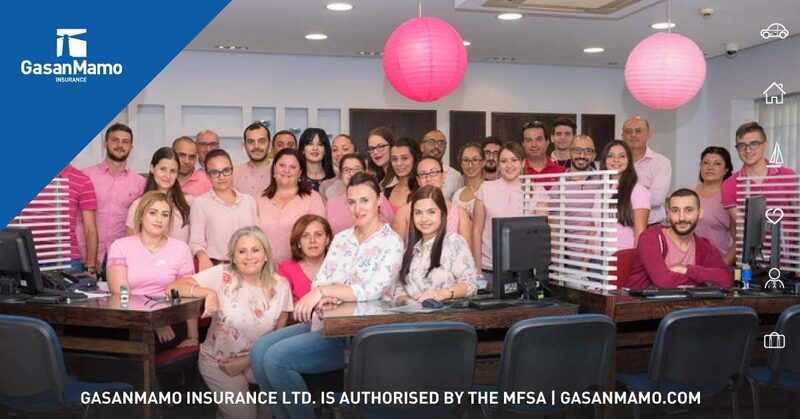 “We are proud to join this good cause initiative and contributing to the fight against breast cancer. All proceedings from these compacts are being donated to local NGOs. 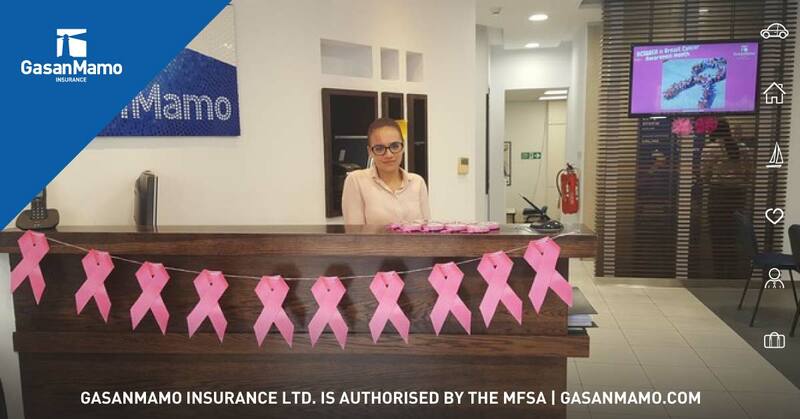 At GasanMamo we strongly portray the message that this campaign isn’t just for women and men are invited to take up the breast cancer awareness cause. 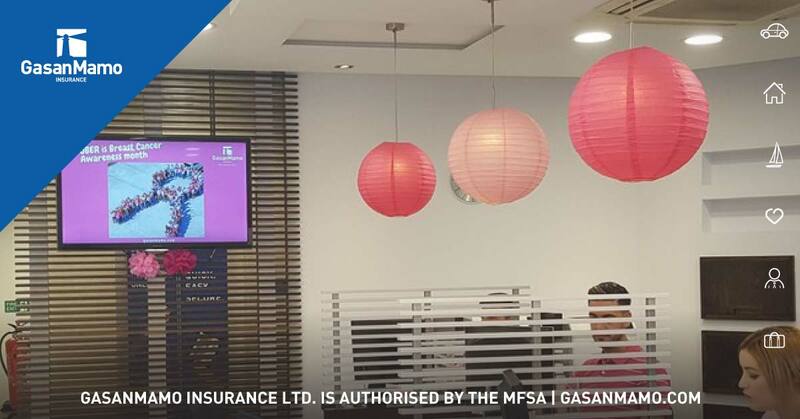 We have been continuously and annually supporting initiatives related to this campaign to upsurge awareness amongst locals and we will continue to endorse this campaign in the future,” said Julian Mamo, Managing Director.